It’s summer time in New England! You know, those three months when you can go outside without a jacket. We’re all about the day trips here on Thrive Where Planted. A vacation doesn’t have to be a far off destination. It can be a day well spent exploring new places in your own neck of the woods. 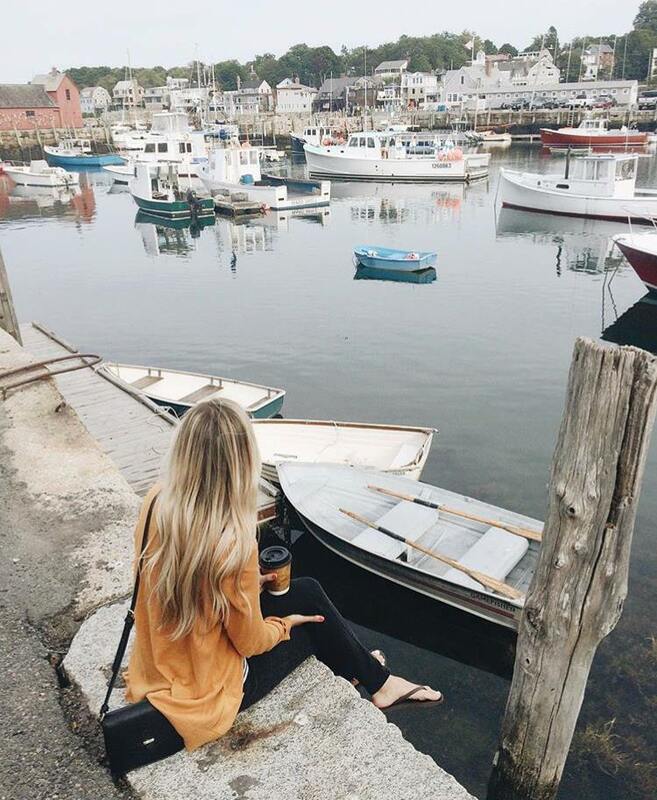 We wanted to share our favorite summer spots in New England all very doable in a day. The brownstones along these streets are stunning and photogenic. 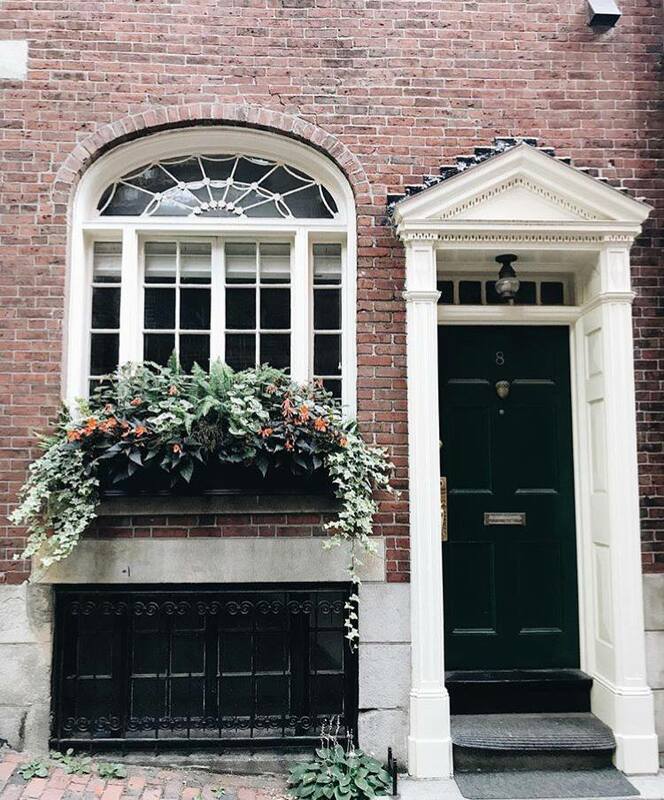 On your stroll, pick up a coffee at the neighborhood Tatte, make sure to stop for a picture on Acorn Street (the most photographed street in the country), pop into Rouvalis Flowers for a fresh bouquet, and then head down the street the the Public Gardens for a picnic and watch the swan boats go by. On Sundays in the summer this part of town comes alive with SOWA (aka South End Market). They have food trucks, small business displays, and local art. The South End also has my favorite brunch places, GasLight and Frenchie Bistro. It's enjoyable just to walk around and visit shops such as Niche plant shop, Olives and Grace boutique, and Follain beauty products. Other Boston ideas: Shopping Newbury Street, Touring the Boston Public Library, The Elizabeth Stuart Gardener Museum, Mikes Pastry in the North End, George Howell coffee at the Geoffrey Hotel, Duck Boats rides (why not), The Aquarium and The Museum of Science. If you’re looking for more of an adventurous day trip, hiking in New Hampshire is where it’s at. We did a blog post about our trip to Marthas Vineyard last summer. Read the post and then go to Maratha’s Vineyard where all your New England dreams will come true. Be sure not to miss the Gingerbread Houses and Gayhead Lighthouse! Once you get off the ferry you will have to think about transportation, you can walk, take the bus or dare to be different by renting a moped. Yes, I live in (north) PVD so of course I can't really call this a day trip for myself. However, I know our readers are from all over so I would be remiss if I left out a guide of PVD. Other Favorite Beaches: Good Harbor, Singing Beach, East Matunick. There is truly something special about Maine. I always feel like my soul is healing when I walk along the beaches and look out at the light houses. There are many beautiful places in Maine but we always had a special place for Kennebunkport. This seaside town has fun shops to browse, delicious seafood, and a beautiful walking path on the cliffs called The Marginal Way. Other great spots in Maine: Ogunquit (seaside town), Nubble Light House (off the coast of York), and Portland (hipster haven). Check out Becky's Maine post here. Newport is a fun spot to explore. Deciding to venture out there? I suggest taking a stroll on the Cliff Walk, visiting the shops at Thames Street or driving around to explore the "island" - it's beautiful no matter where you go! We hope you've enjoyed our day trip suggestions. Let us know what you think if you try any of them.